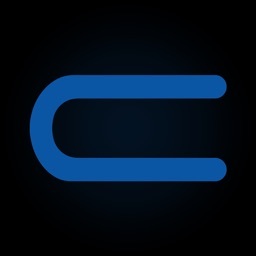 INWEGO is a monthly event membership that gets you tickets to events in your city. 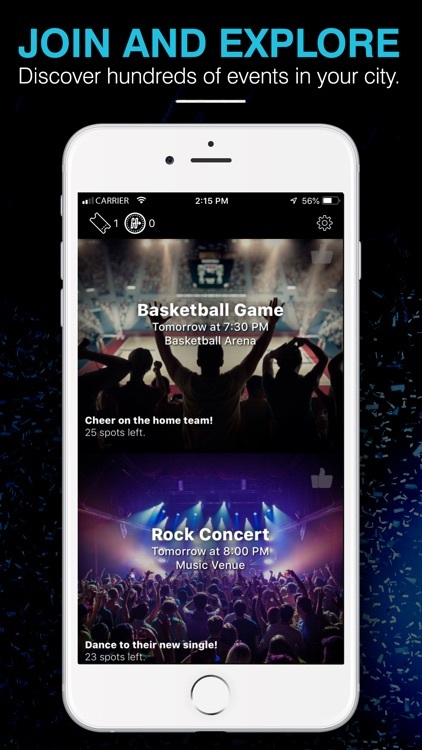 Choose from hundreds of pro/college sports, concerts, and local events. 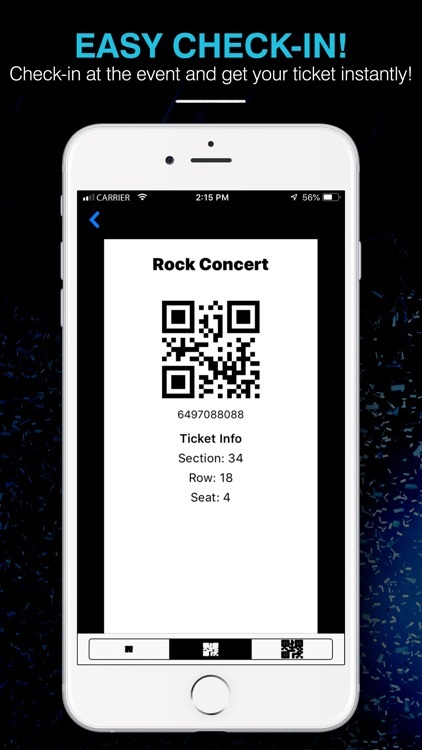 Your tickets are included in your membership and are all available on your phone in the INWEGO app. 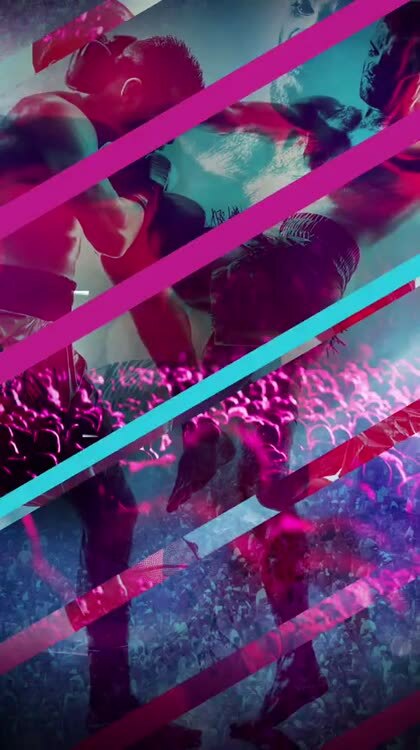 It's free to download the app & check out upcoming events in your city! 1. JOIN & EXPLORE. 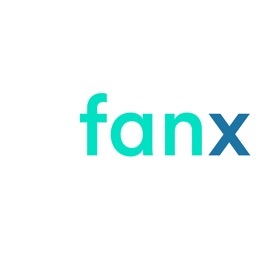 Become a member and start discovering hundreds of pro/college sports, concerts, festivals, and other events in your city. 2. GET TICKETS. 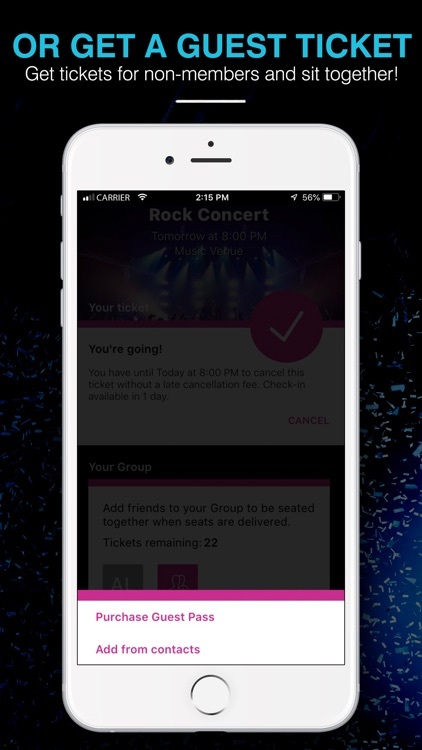 Find an event you love, and reserve a ticket in the app. No wallet required! All tickets are included with your membership. 3. SIT WITH FRIENDS. 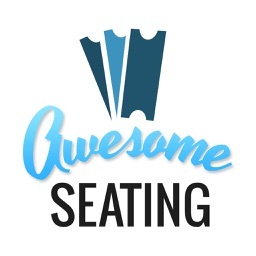 Link your ticket with other INWEGO friends to sit together, or buy a guest ticket for non-members. 4. EASY CHECK-IN. 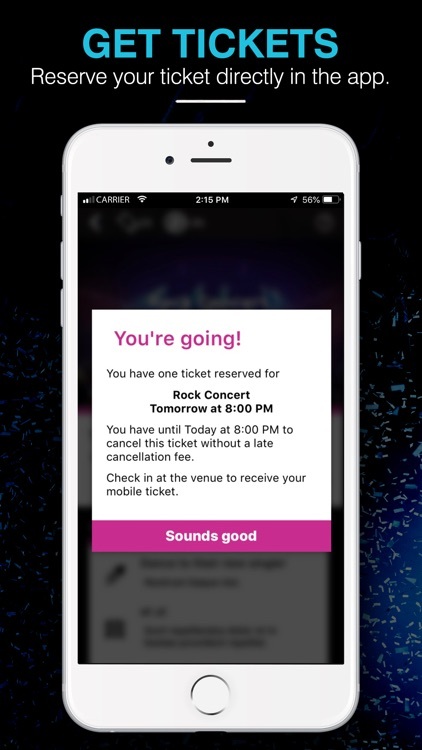 Check-in on your app when you arrive to the event and get your ticket instantly. Everything you need is on your phone! 1. ALL-INCLUDED. Your tickets are included with your membership. No additional costs or service fees. 2. ONE STOP SHOP. 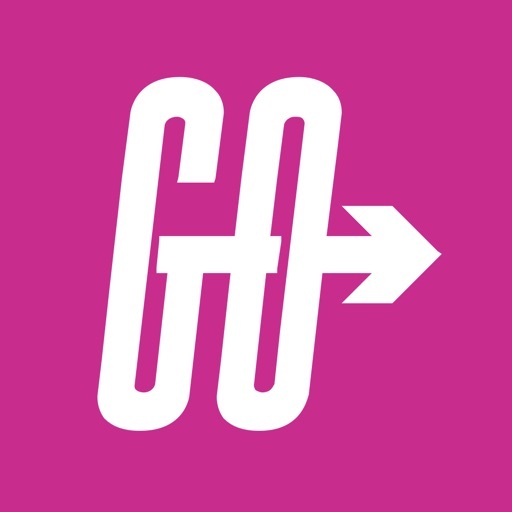 Find hundreds of sports, concerts, festivals and other things to do in one place. 3. SOCIALIZE. 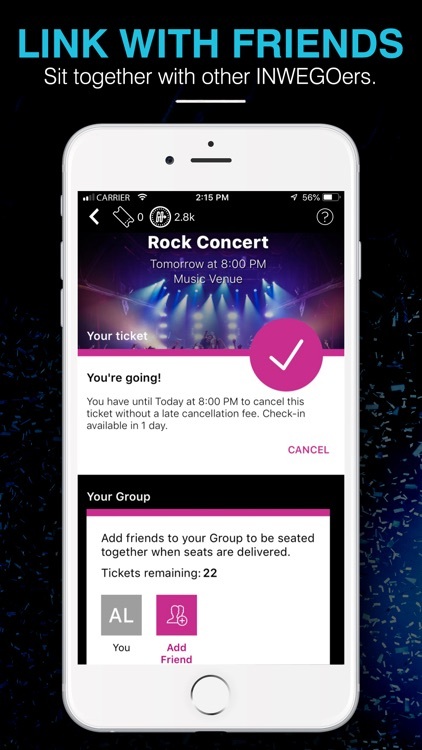 Link and sit with INWEGO friends, or buy guest tickets for non-members. 4. EASY TO USE. No more ticket windows or looking through emails. 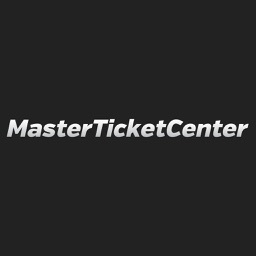 All of your tickets are in the app! 5. PERKS. Earn more with our GoRewards and Referral programs. 6. FLEXIBILITY. 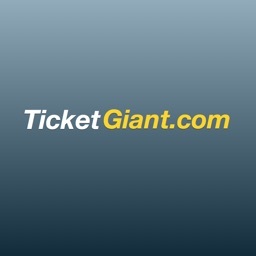 Easily reserve and cancel tickets. You can also change, pause, or cancel your membership anytime.